Beautiful, privileged and desired, sixteen-year-old Ruby, Ashlin and Annie are an inseparable trio of best friends. Ever since they started singing and performing together, they have called themselves the Sirens and Annie in particular takes pride in the fact that they manage to make a trio work. Most groups of three break up due to jealousy and disagreements but not the Sirens, whose power comes from the fact that they are strong together and Annie will do whatever it takes to keep them together. On the surface the girls may appear to have everything you could want but beneath the perfect façade there is a lot of pain. After a family tragedy, Annie’s father left her and her mother to start a new life with a new wife and baby girl. Ashlin also has divorced parents and step siblings to navigate, and despite the fact she has the world at her feet has never been comfortable in her own skin. Ruby is constantly watching her calorie intake and obsesses over looking perfect. The girls manage to balance these problems with their support and friendship for one another – a friendship that isn’t always warm and unconditional, but constant. When Ashlin’s step brother Trip arrives unexpectedly the girls are intrigued – why has he been sent home from boarding school in Canada? Despite some doubts they are immediately charmed by him and take him into their inner circle. Soon after cracks start to appear in their friendship and things only get more intense when Annie and Trip start a relationship. Trip’s appearance seems to bring all of their individual troubles to the surface and while he is friendly to all three girls, he can’t really be trusted – but can any of them be trusted? While Annie is desperately trying to keep her friends together and save her relationship with Trip, things are starting to unravel in more ways than one. The Sirens think that they know one another and have been friends for years but are they who they appear to be? Is Trip at the centre of all the drama? 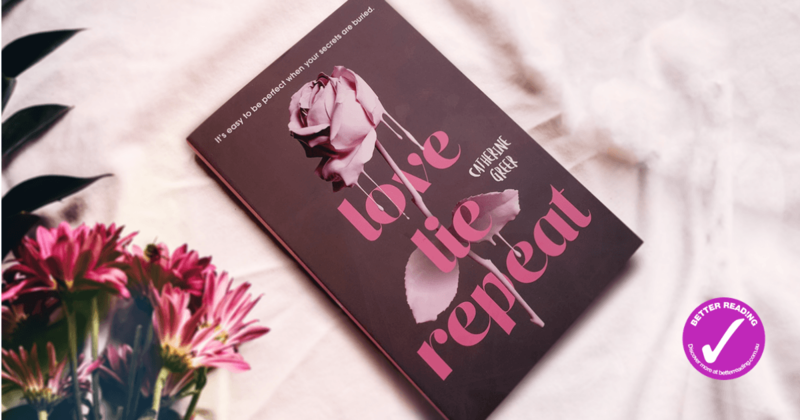 Love, Lie, Repeat is a fast paced, thrilling, page-turner that has been compared to We Were Liars and Little Fires Everywhere, along with being called YA’s answer to Liane Moriarty. Australian author Catherine Greer has taken the perfect lives of three beautiful teens and turned them upside down to reveal the toxic underbelly. If your teen enjoyed Two Can Keep a Secret which we reviewed recently, they’ll love this one. Catherine Greer lives in Sydney with her husband and two teenage sons. Catherine started her career as an English teacher at a private high school on Vancouver Island, Canada. After she immigrated to Australia, she built a freelance copywriting business. 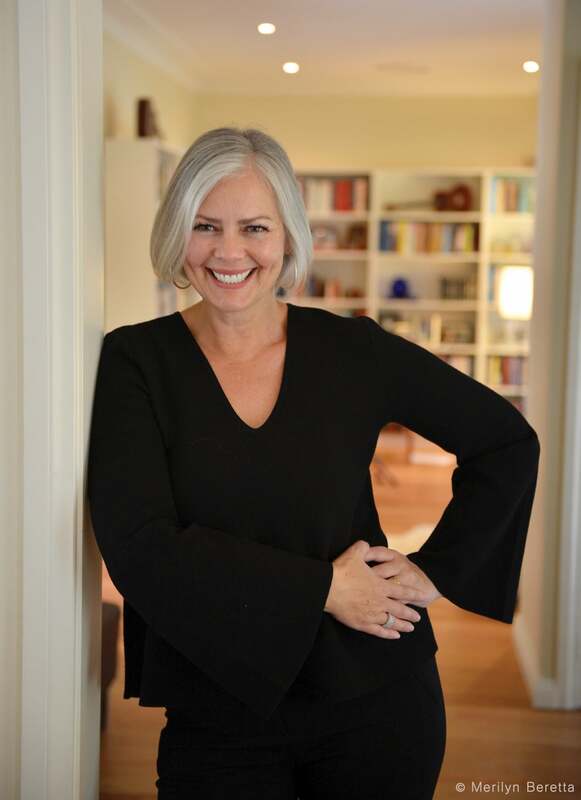 When she isn’t writing YA novels and other books for children, she runs a happiness blog, focusing on positive psychology. Catherine was a collaborating author with Stephanie Dowrick on Choosing Happiness (Allen & Unwin), and her debut picture book, Jacaranda Snow, will bepublished by Wombat Books.